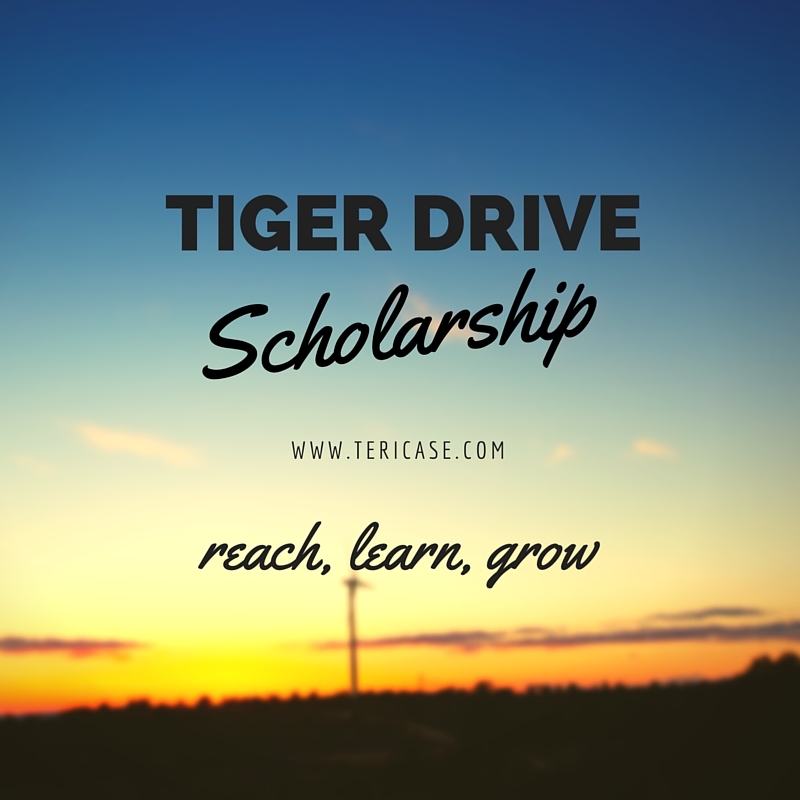 I am grateful to journalist Teri Vance for attending my hometown book signing event for Tiger Drive and for sharing this gratifying article. Click here to read the full article. My mom is more than proud.